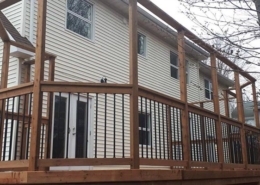 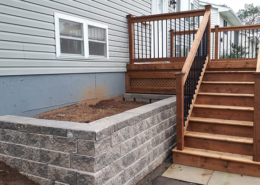 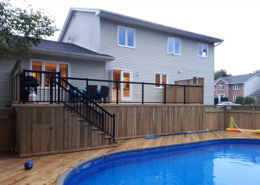 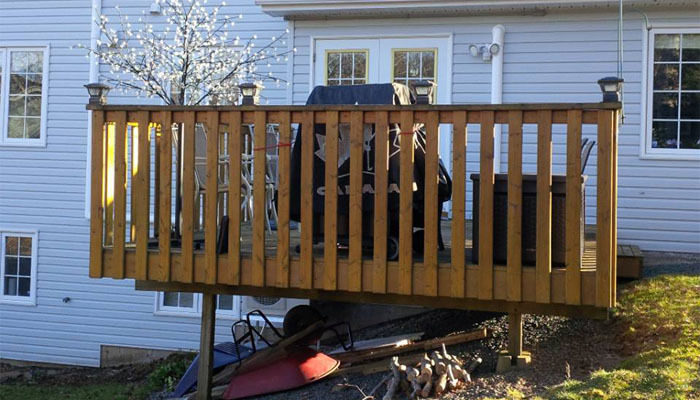 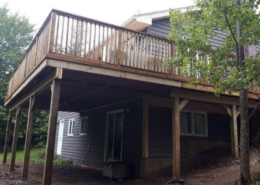 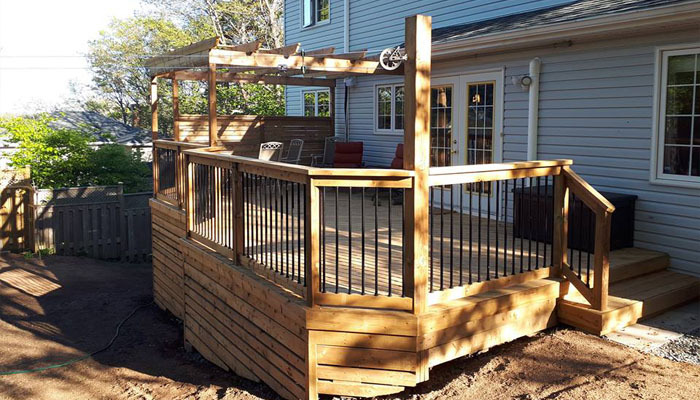 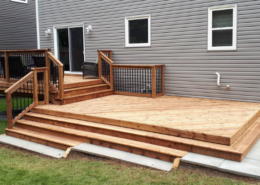 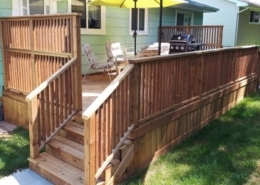 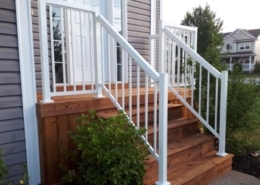 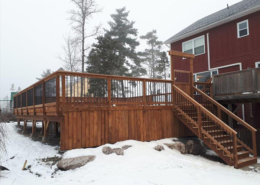 This homeowner spent a year envisioning their new deck design. 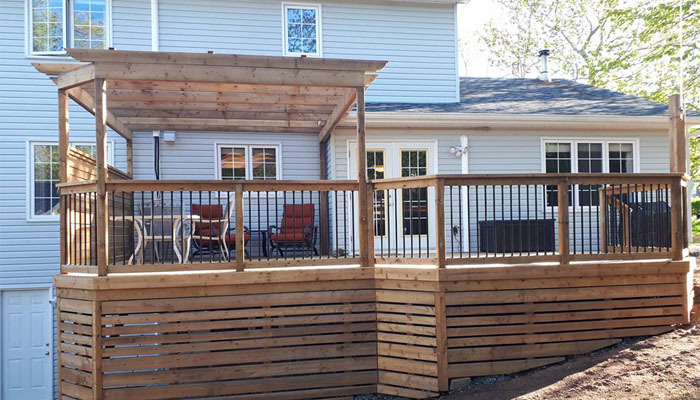 With lots of open space and a beautiful pergola, the planning definitely paid off! 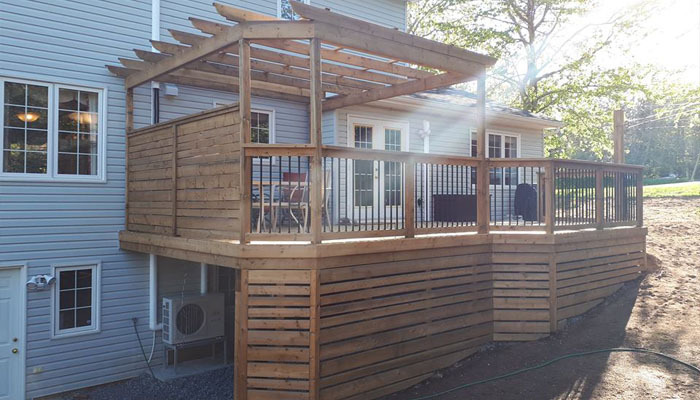 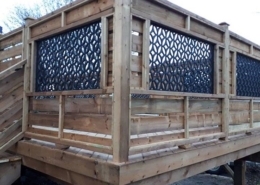 The pergola will provide additional shade, and the area underneath the deck can be used for storage. 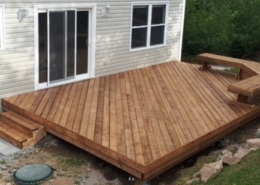 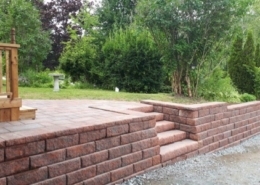 See the first image in the slider for what the deck looked like before!